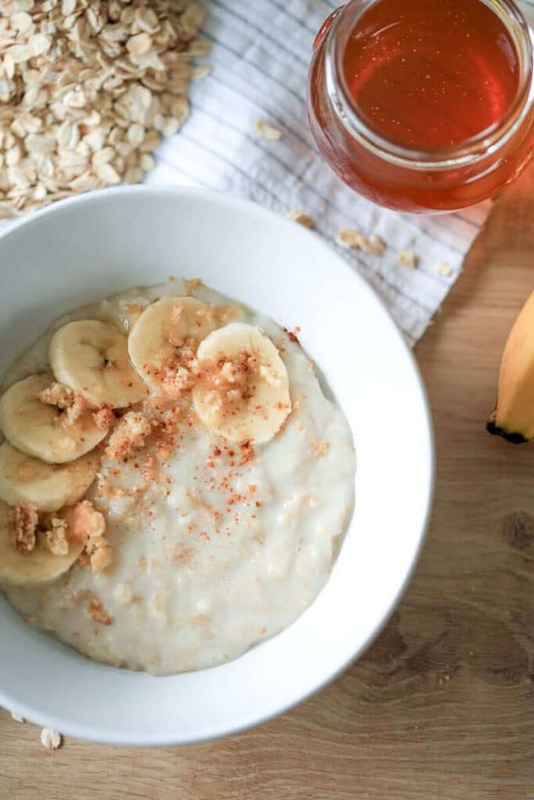 Is there anything more satisfying in winter than a bowl of hot creamy oats for breakfast? Drizzled with honey and topped with a banana it is the equivalent of a comfort food. What is the difference between porridge and oatmeal? Porridge is made by boiling oats in water or milk and is a hot dish. One thing to remember. If you are going to cook oats in milk, it is going to scald and you’ll end up with a resistant residue in your pan. 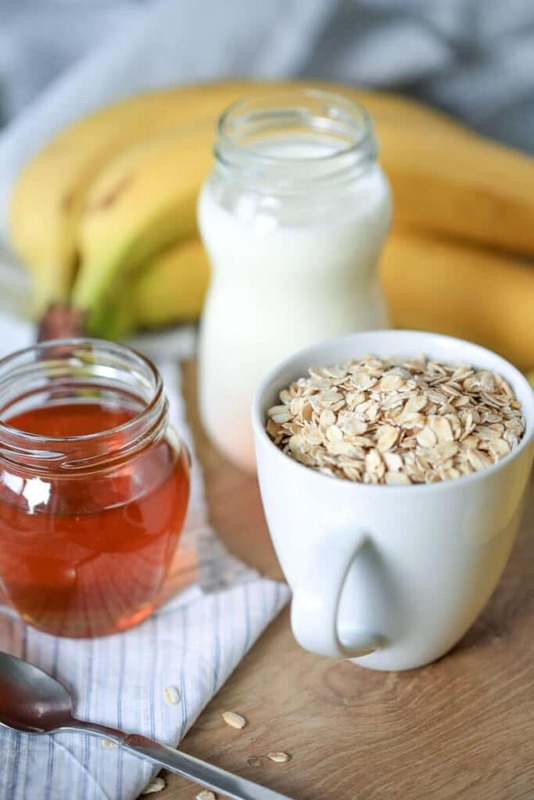 Jamie Oliver suggests cooking your oats in water and adding milk only in the last part of cooking. For a nice bowl of morning porridge, take about a handful of oats and bring them to boil in slightly salted water, stirring constantly. Cook them about 15 – 20 minutes, then add a drizzle of milk and a teaspoon of honey before serving. Top with a sliced banana. 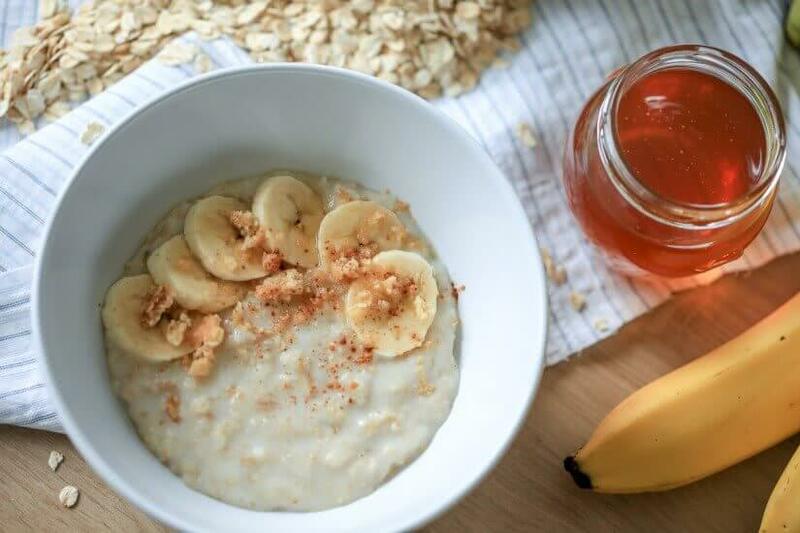 You can also mash the banana a bit and stir it in the porridge for more flavour. 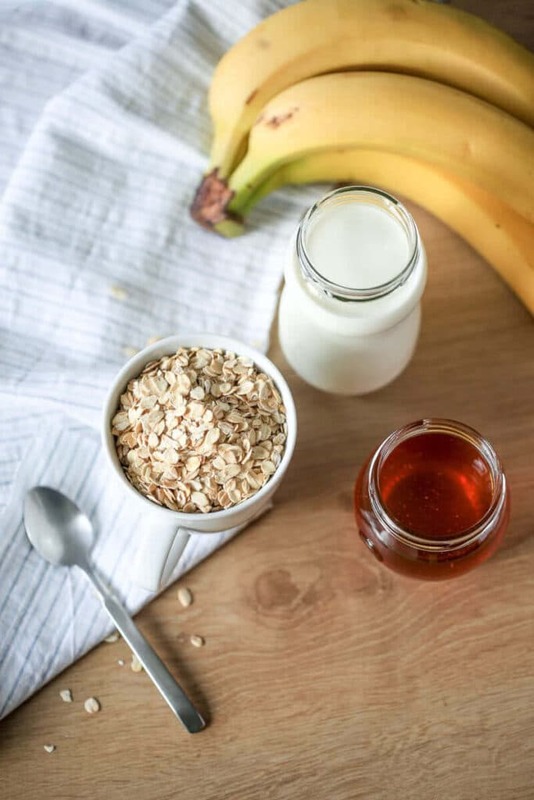 You can also use a dairy-free milk and replace the honey with agave syrup for a vegan alternative.